HEALTHIEST SWEETENER and BENEFICIAL for DIABETICS Too! Yacon syrup is derived from the Yacon plant, a tuber, found in the Andean region of South America. 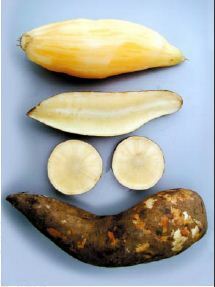 Yacon is a distant relative of the sunflower and the Peruvian local's use it cut up in salads or in sweets. 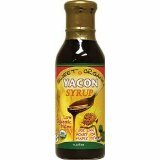 YACON SYRUP - Nature's holistic natural blood sugar balance and healthy for Diabetics. Purchase Yacon syrup that isn't processed through a heating method heating. 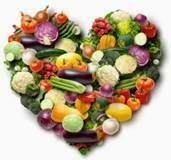 Heat temperatures over 117 degrees destroy the mineral properties,which are beneficial for health. AVOID Yacon syrup from China. Yacon syrup is plant based it is also vegan and a good alternative for vegetarians who want to avoid the high sugar content of maple syrup or honey. The roots are rich in potassium and the antioxidant vitamins A, C and E.
Yacon syrup is glucose free and contains at least 30% fructooligosaccharides (FOS). Naturally low in calories and low glycemic plus is non-glycemic, thus any sugars remaining in the plant that are not FOS are absorbed slowly into the bloodstream. Net carbohydrates of Yacon syrup are much LOWER than the net carbohydrates of agave syrup because most of the sugars in Yacon syrup are not absorbed. This also means a lower glycemic index than agave and makes it a viable alternative for that avoiding agave nectar. Benefits include better absorption of calcium and magnesium and it helps increase bone density. 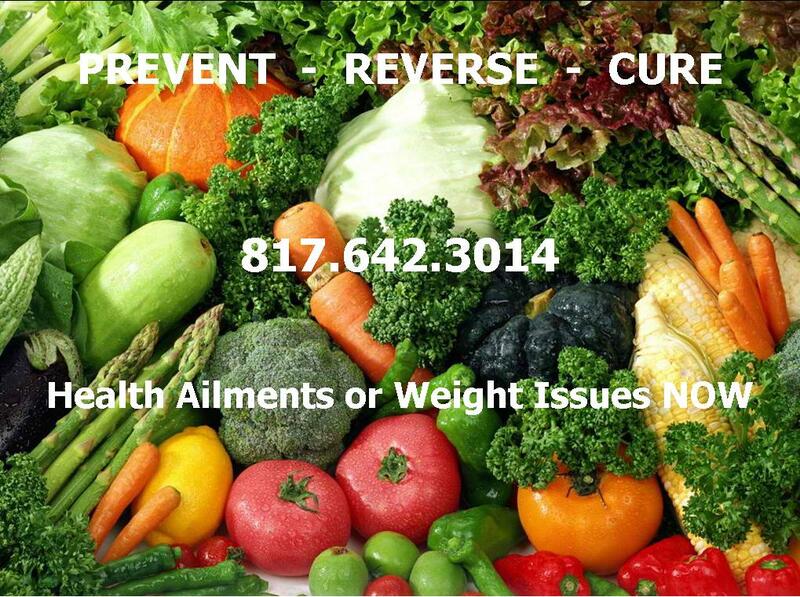 "Daily intake of Yacon syrup produced a significant decrease in body weight, waist circumference and body mass index. 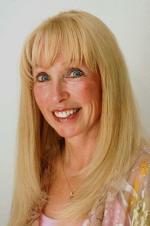 Additionally, decrease in fasting serum insulin and Homeostasis Model Assessment index was observed. The consumption of yacon syrup increased defecation frequency and satiety sensation. Fasting glucose and serum lipids were not affected by syrup treatment and the only positive effect was found in serum LDL-cholesterol levels." Daily supplementation with Yacon syrup helps decrease body weight, and has a positive effect on LDL-cholesterol levels and helps those who consumed it to feel satisfied after eating. Yacon syrup is a sweet that is actually good for you. Healthier than Agave and Xylitol. Yacon syrup is derived from the plant source. Sugar alcohols like xylitol and erythritol can be good substitutions for baking, and like Yacon they are also not absorbed by the intestine; however, xylitol and erythritol can cause extreme gastrointestinal distress for those that are sensitive them because both xylitol and erythritol are heavily processed products and are, usually, not organically source and potentially are GMO's. The sugar alcohols usually have a negative on your colon. Yacon is the better and healthiest choice. 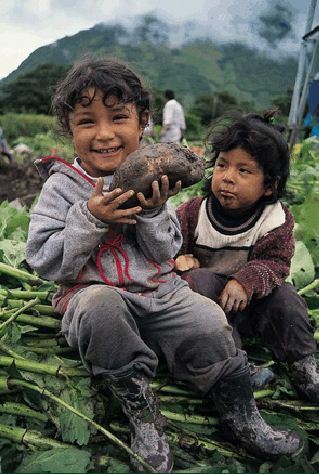 Photo: Peruvian Children in the Andes holding a Yacon root. Yacon syrup has a slight caramel-like molasses flavor. It is very thick, sticky and dark and will add moisture to baking much similar to agave syrup. Unlike agave, Yacon syrup is not always the best sugar substitute for all recipes. Its taste is quite distinctive and tastes the best when used in raw food desserts and in raw fruit smoothies or other raw recipes. Yacon is both healthier and tastier substitute for molasses and brown sugar in baking. 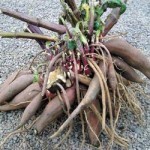 Yacon is very sweet, like honey - use it the same way you would honey in a recipe: 1 teaspoon for mildly sweet flavor. Increase the amount as you would agave or honey in a recipe. 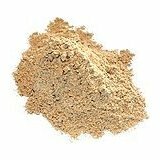 The following is a recipe for a Yacon brown sugar substitute.